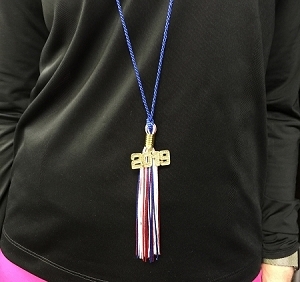 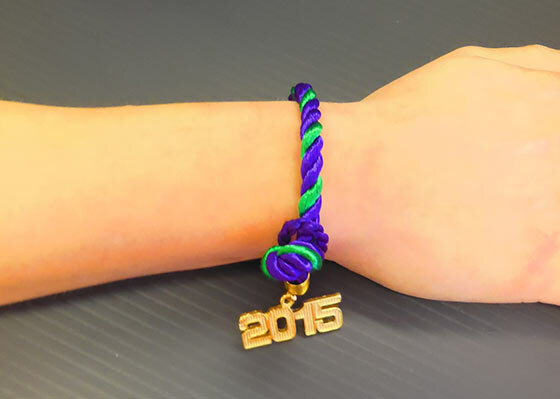 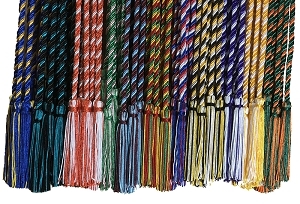 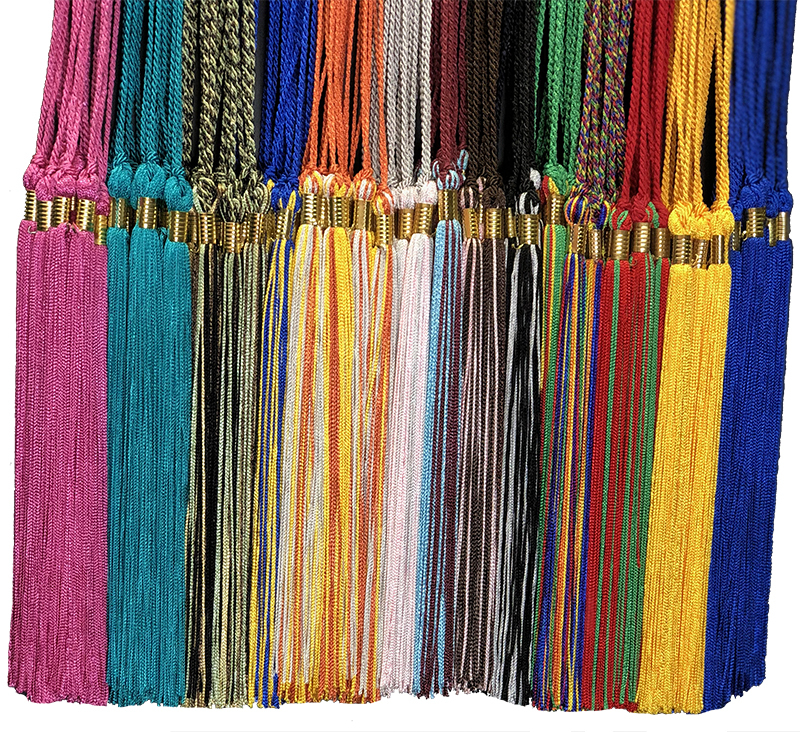 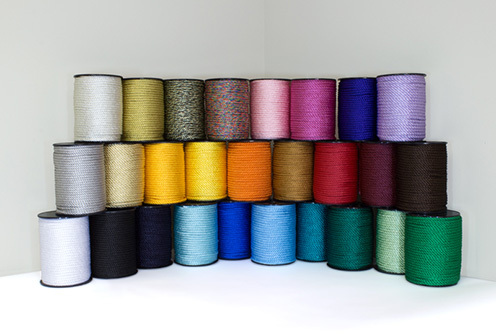 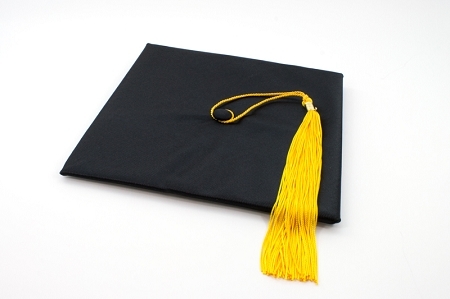 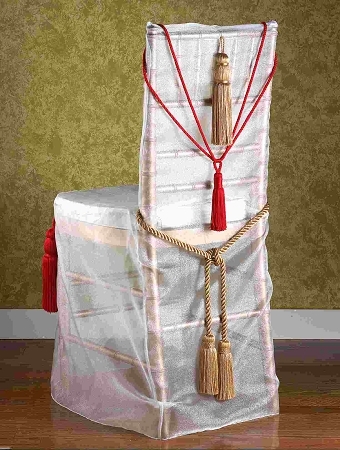 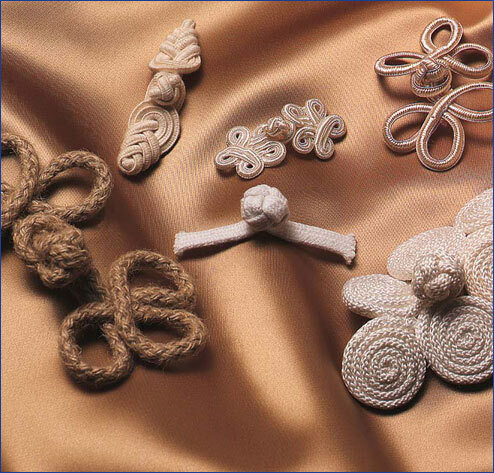 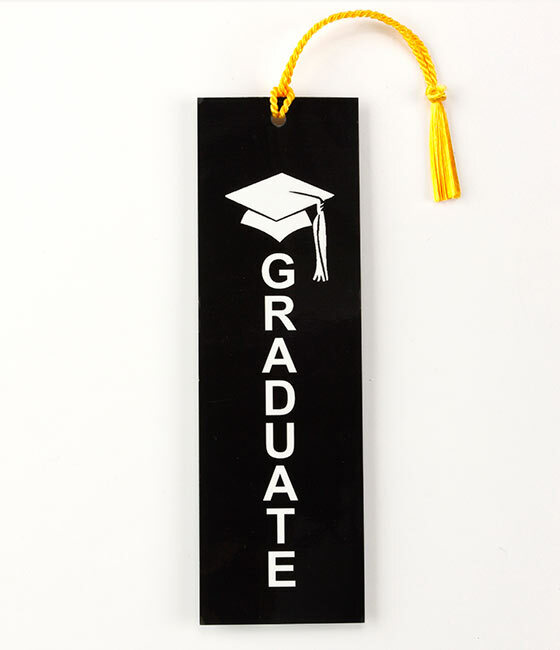 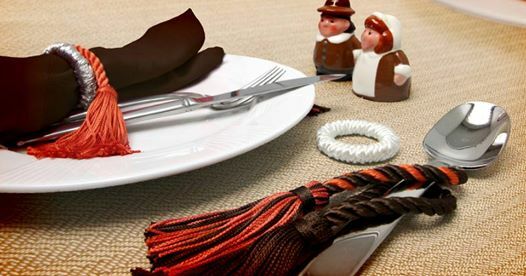 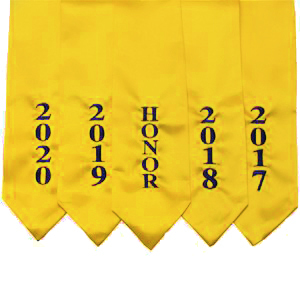 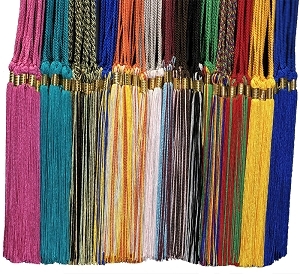 Once you make your selections of color(s) and year date, the picture shown will be a tassel only. 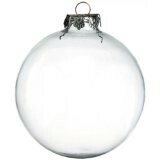 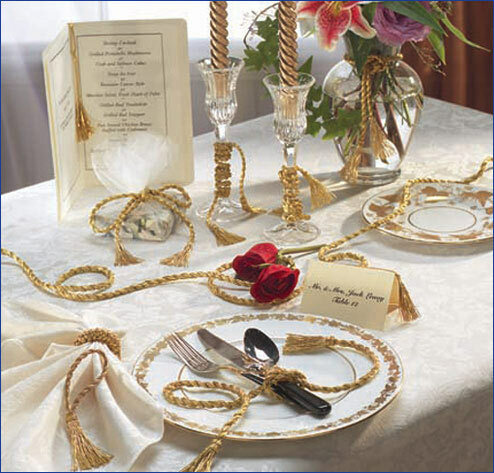 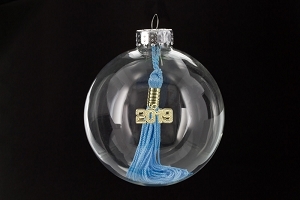 The tassel and year date will be shipped as selected with the glass ornament. 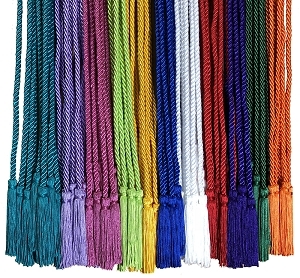 Looking for a holiday, graduation, wedding, or anytime gift? 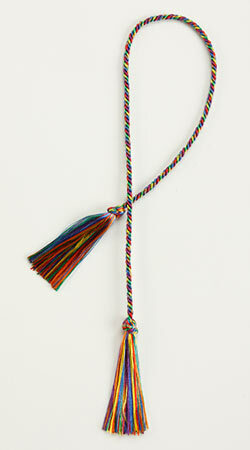 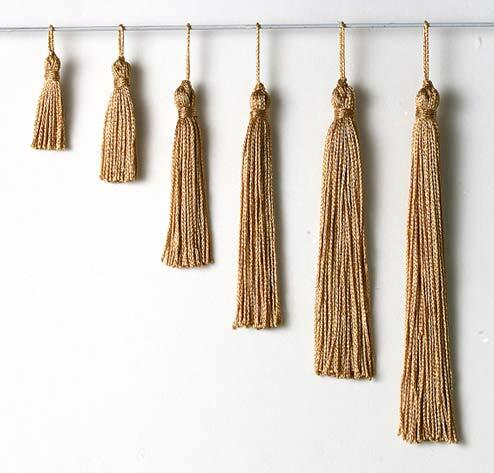 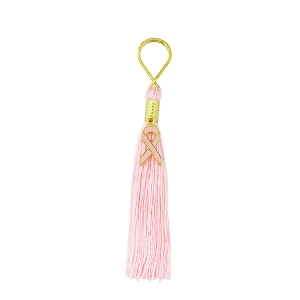 Our Tassel Ornament is perfect! 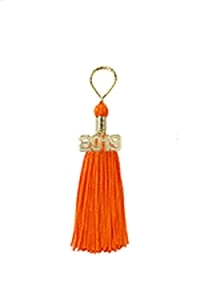 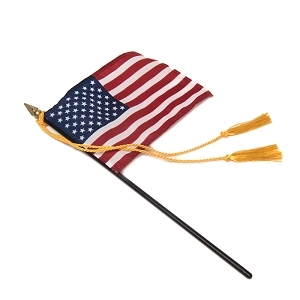 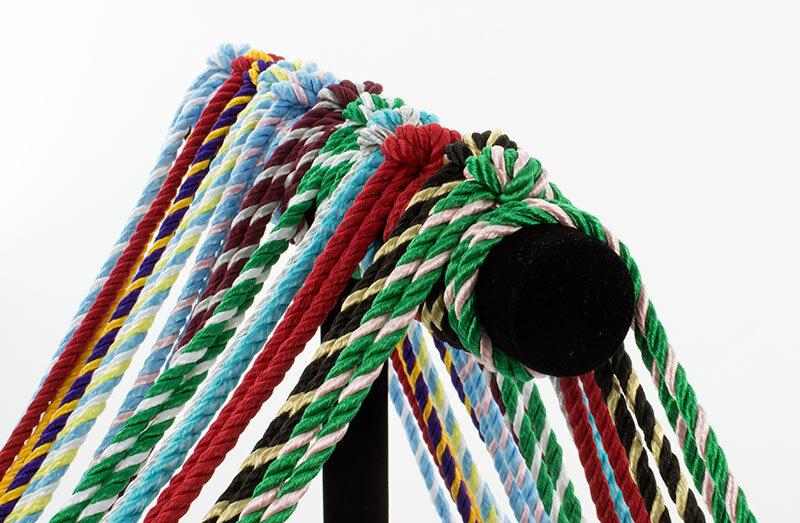 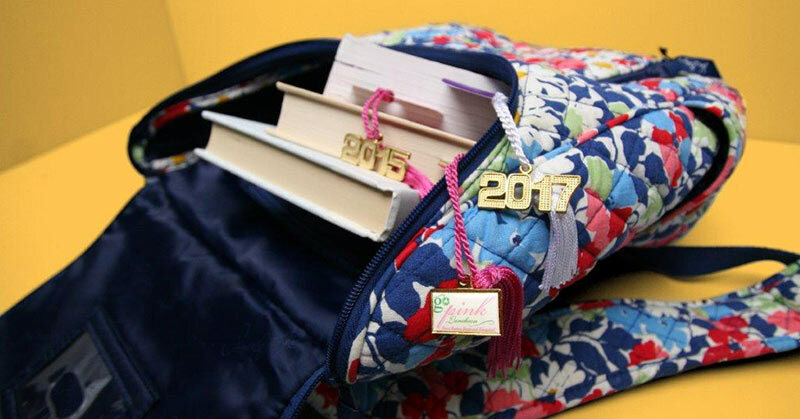 This Tassel Ornament is a unique way to display your school colors and graduation year, your Greek colors and graduation year, or your wedding colors and marriage year on your Christmas tree…year after year. 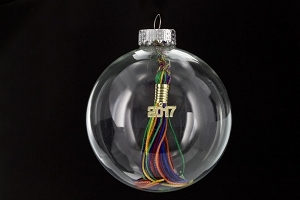 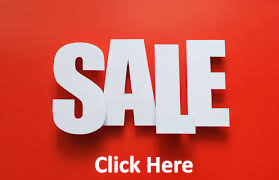 With all year dates and color(s) available, you can buy this priceless gift for anyone. 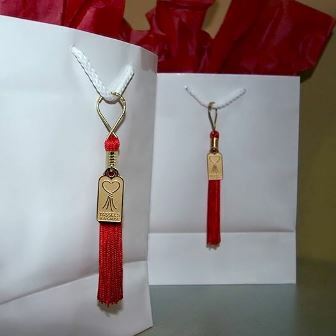 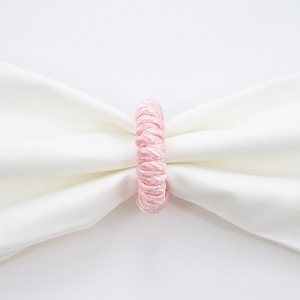 This keepsake is a great gift for students, newlyweds, bridesmaids, groomsmen, parents, and family members. 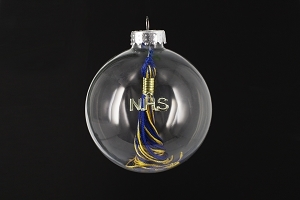 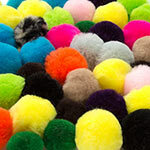 Customize a fantastic ornament in your colors! 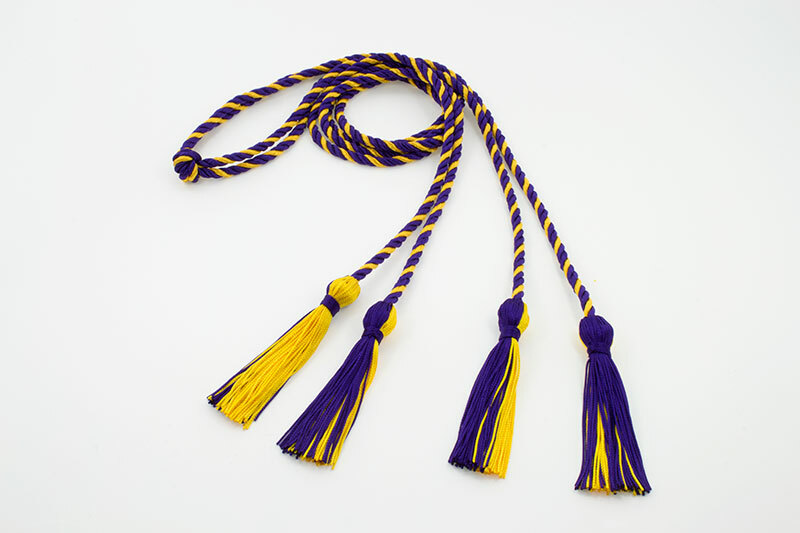 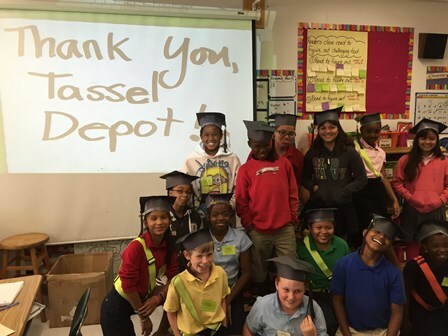 We gladly accept "official" school purchase orders. 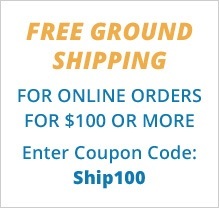 Please fax to 954-698-0009 or email to [email protected].